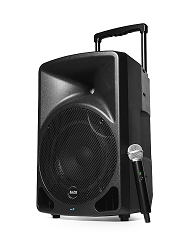 Portable PA Systems are now more popular than ever. 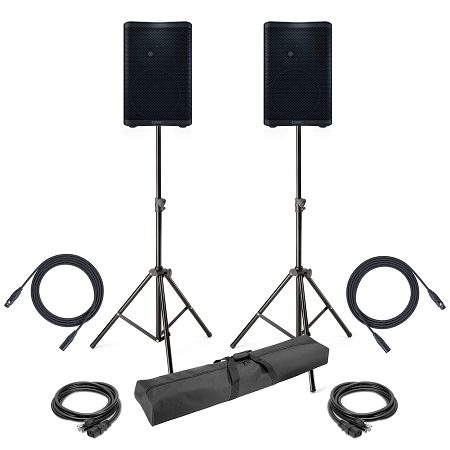 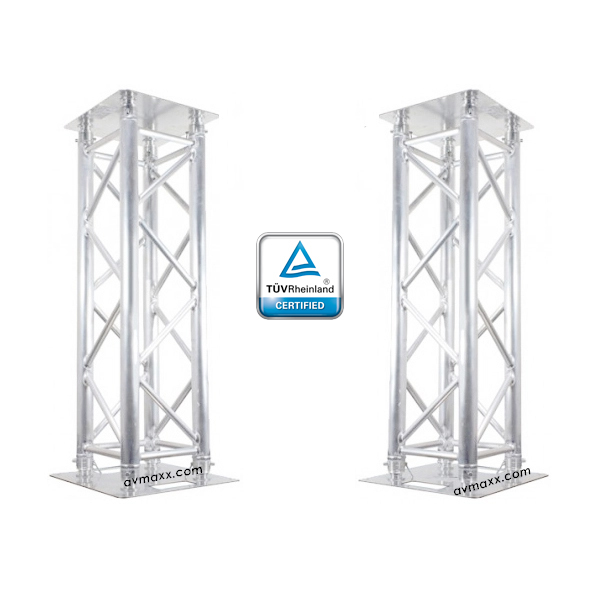 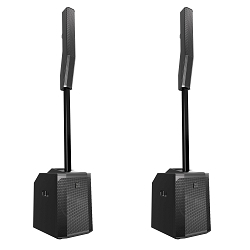 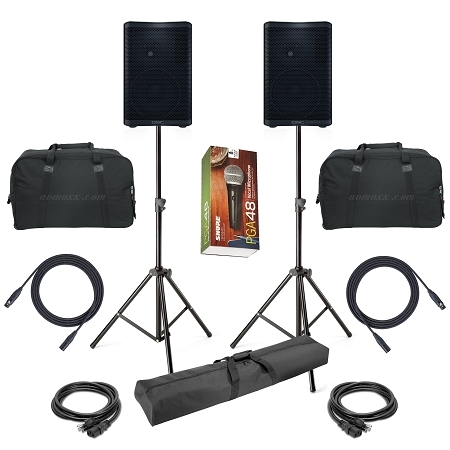 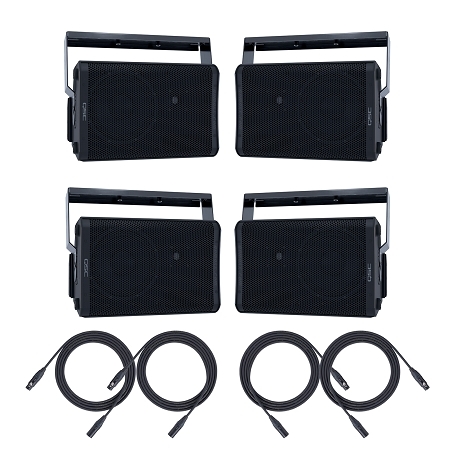 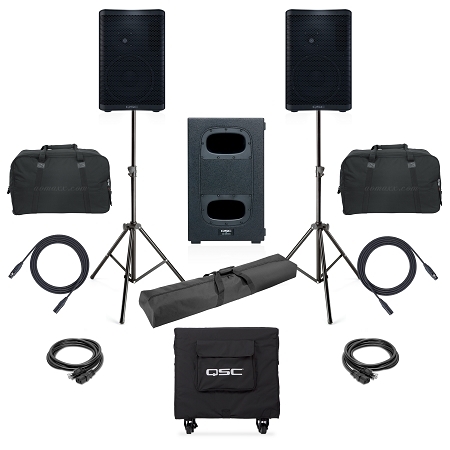 With Bluetooth becoming the center of attention, Portable PA Systems are now much lighter in weight and pack more Wattage that ever before. 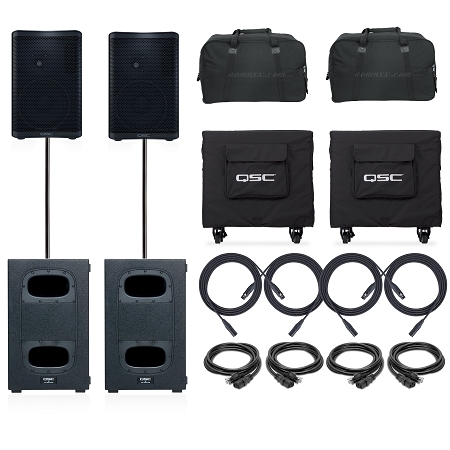 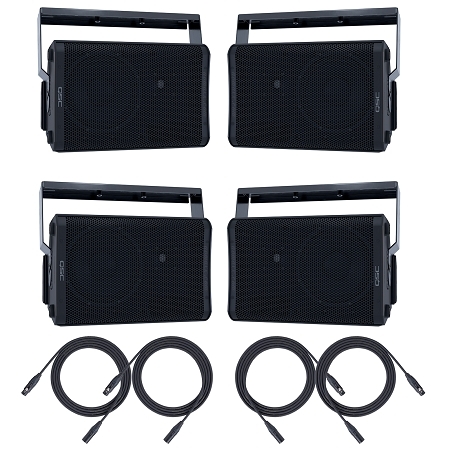 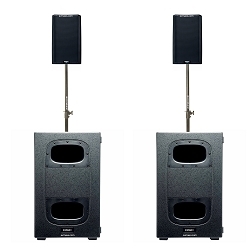 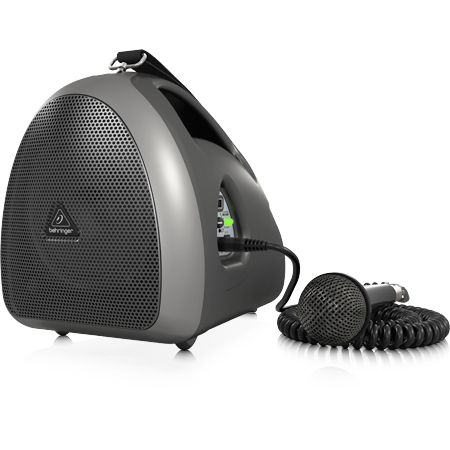 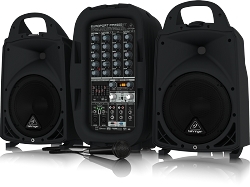 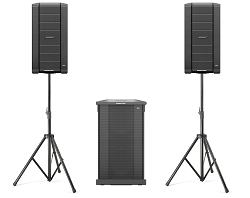 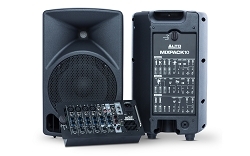 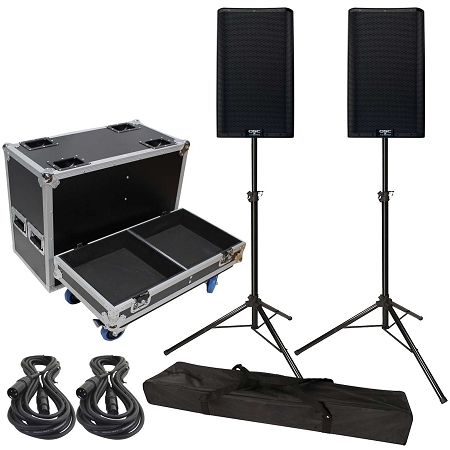 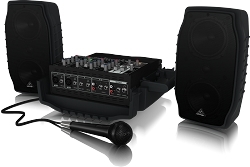 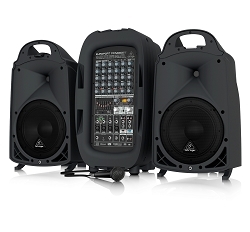 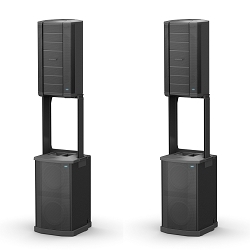 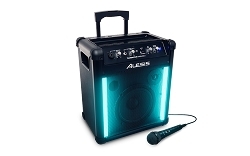 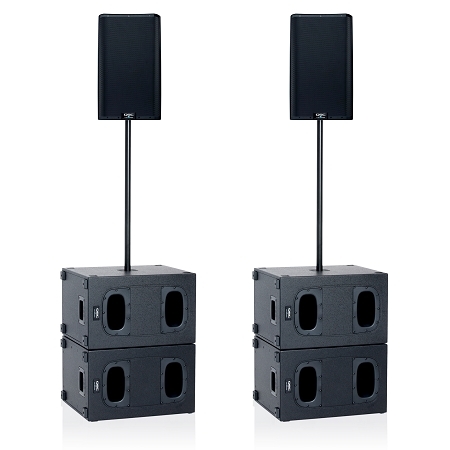 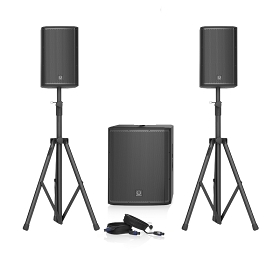 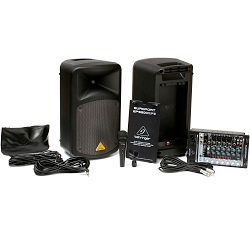 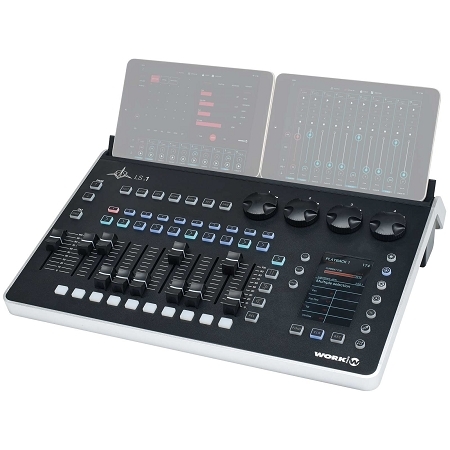 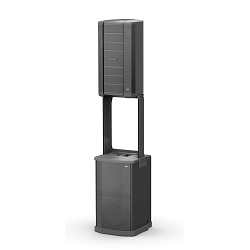 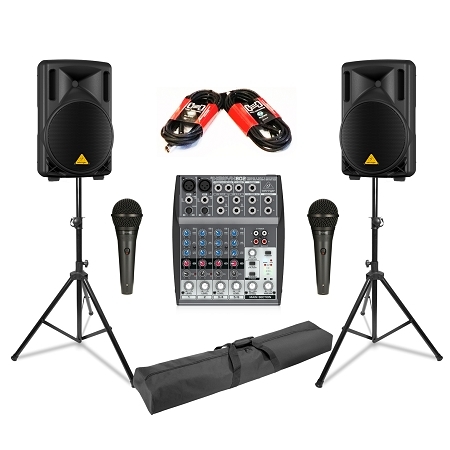 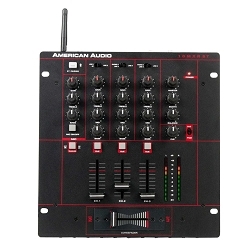 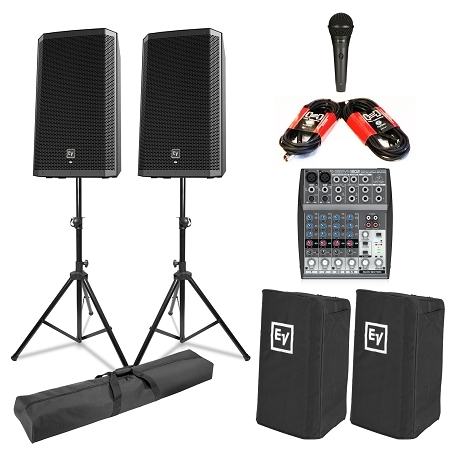 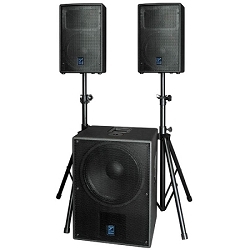 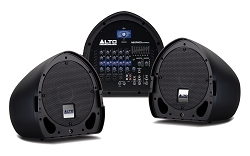 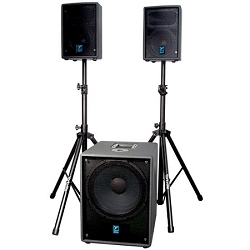 From built-in digital mixer to Battery powered Speakers, Portable PA Systems now serve a bigger crowd or applications. 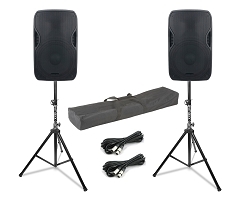 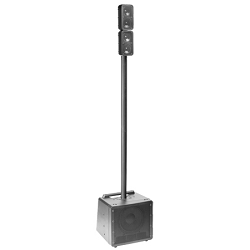 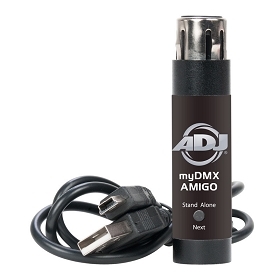 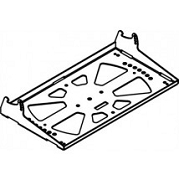 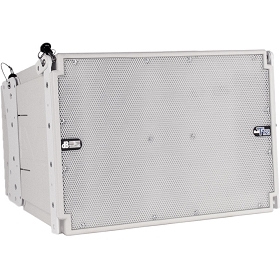 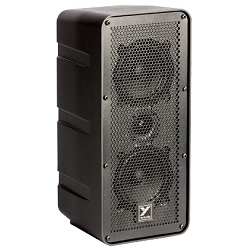 At AVMaxx we stock a huge selection and the Best for your Money sound system solution. 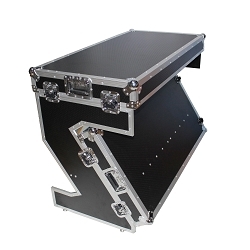 Let us assist you, visit our showroom or give us a call at 800-249-9450.